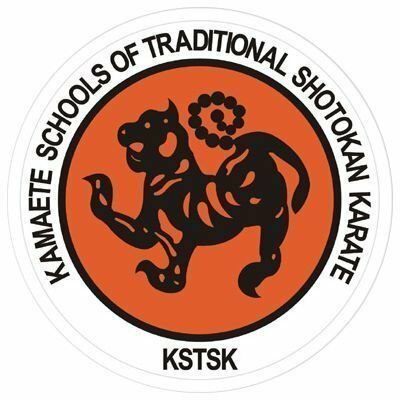 All KSTSK students are invited to represent their club at the thirteenth KSTSK Tournament which will take place on Saturday 18th May at Wodson Park Sport Centre, Ware. SG12 0UQ. 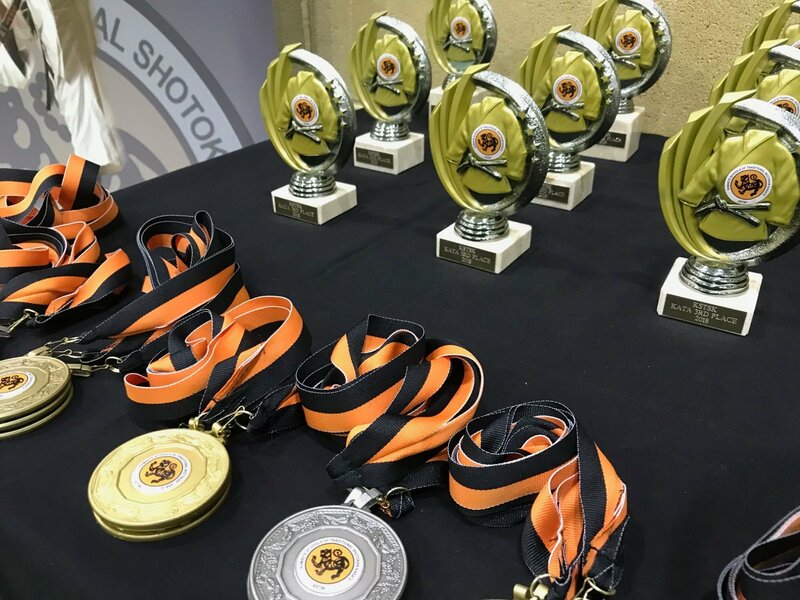 Junior competitor events start 10am, followed by team and family events at the mid point, then onto black belt kata and kumite in the afternoon and finally onto the senior events till no later than 4pm. 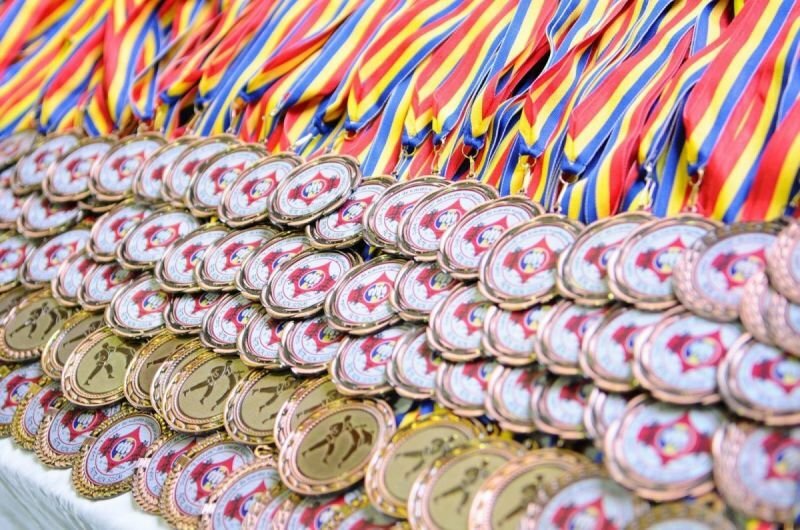 EVERY JUNIOR COMPETITOR RECEIVES A SPECIAL KSTSK MEDAL UPON COMPLETION OF THEIR EVENT! ALL PLACED COMPETITORS RECEIVE SUPERB KSTSK TROPHIES & MEDALS! Specific letters will be distributed via the clubs nearer the time of the event including equipment order forms.